Troubled by those annoying dark circles? Dark circles are one of the ugliest skin problems one could ever have. 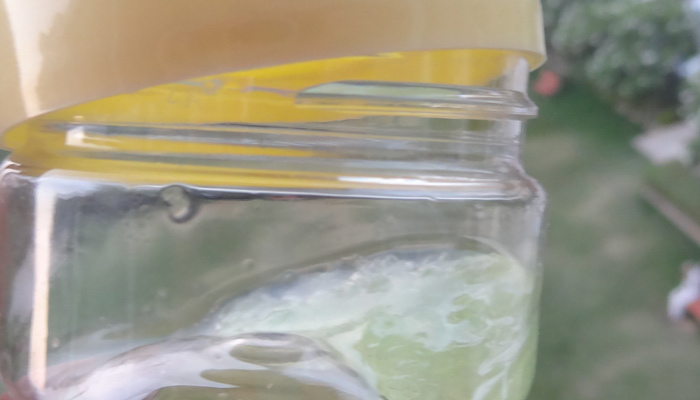 Here’s a DIY natural eye serum that you can try out to get rid of the problem for good. This serum works wonders for me and you can benefit from it too. 1. 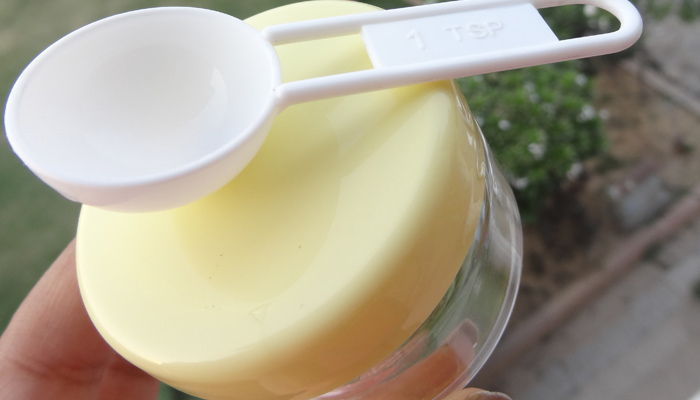 Arrange for a mini storage tub/bottle /container and a small spoon for mixing the ingredients. 2. 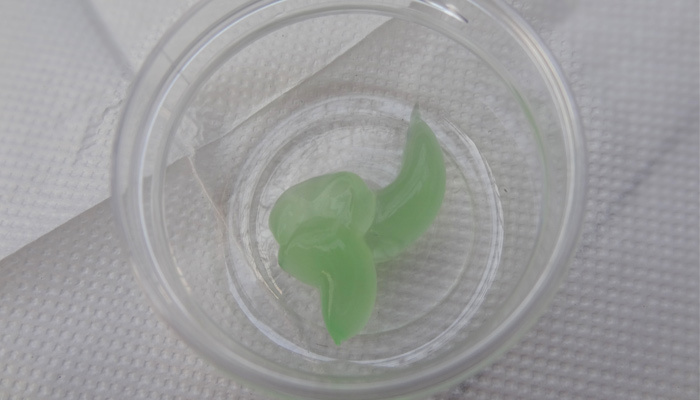 The first ingredient for this eye serum is aloe vera gel. 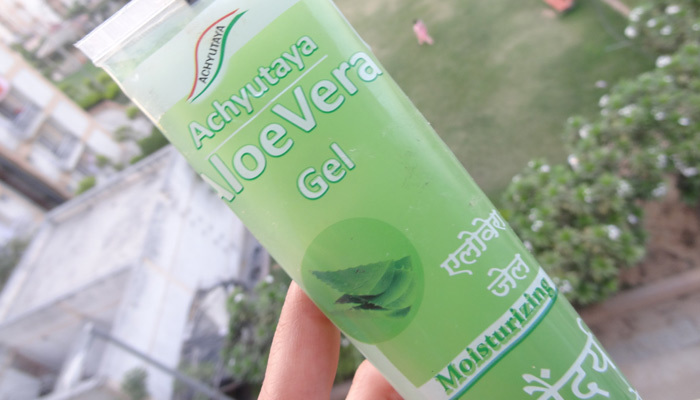 As the aloe vera gel is available in countless brands, buy the one you trust. 3. prefer making this serum in very small batches where 1 batch serves me for approximately 6-7 days. 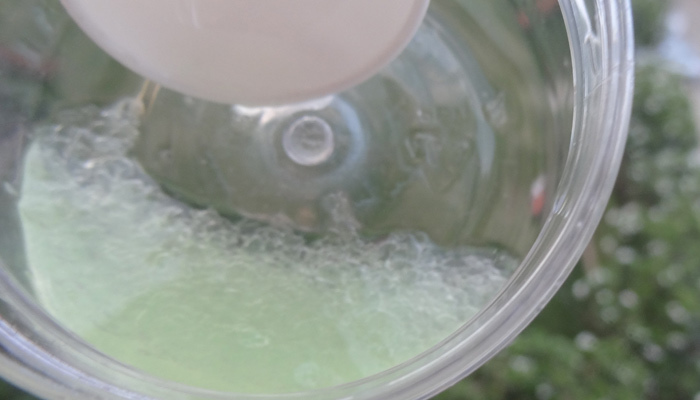 You can do the same for the first time and prepare more quantities for the subsequent batches. 4. 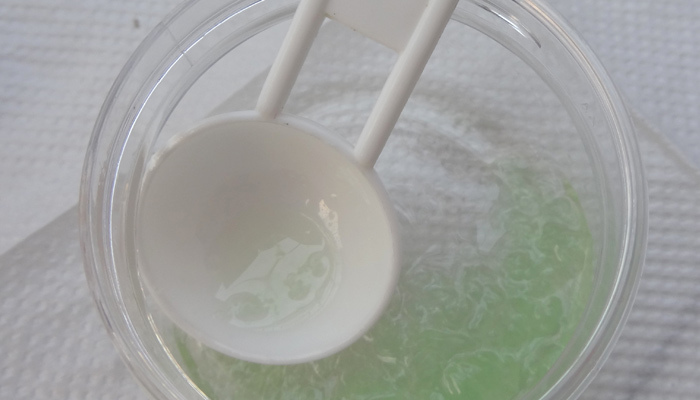 I have taken around a teaspoonful of aloe vera gel. 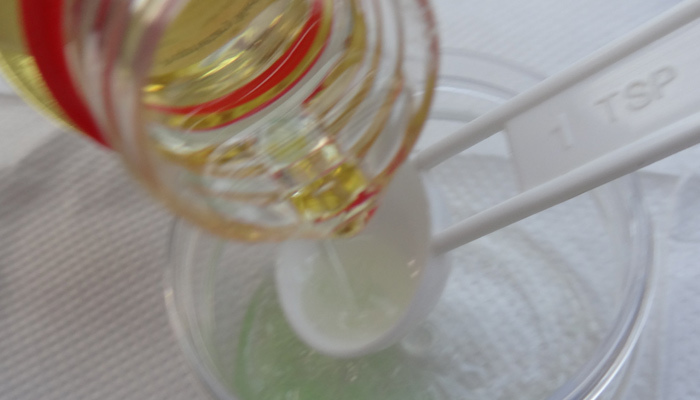 5.Now the second magic portion of our eye serum – pure almond oil. Add the same amount as that of aloe vera gel to the tub. 6. These two are otherwise immiscible liquids, which will not get intermixed on their own. 7. We have to mix them before each use since they tend to separate with time. 8. You may keep the quantities of both the ingredients equal or add more of almond oil if you have dry skin and/or wrinkles in the under eye area. 9. Mix thoroughly again. 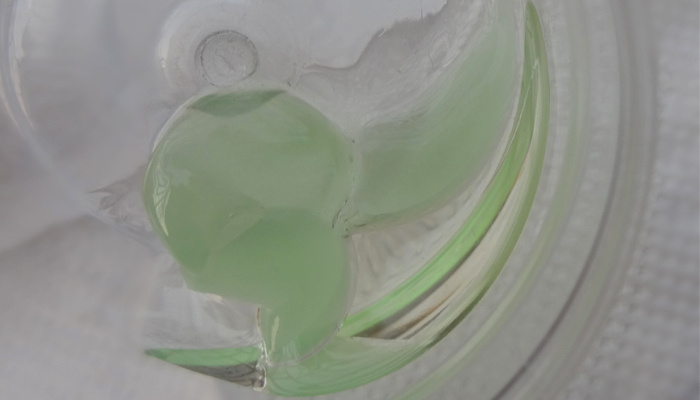 It gives the appearance of a light green colored eye emulsion. 10. Now screw the tub tightly. 11. Store in a cool place. I like to keep it in the refrigerator for summers. Dot the serum in your under eye area with the ring finger. Pat and blend all around the eye with gentle strokes just as you blend the concealer. Do not massage vigorously as the area around the eyes is soft and sensitive. • Use it daily at night before you hit the bed. Wash the face first and then apply as described above. • You may also apply it during the day at time when you are not going out. How Is This Serum Beneficial? 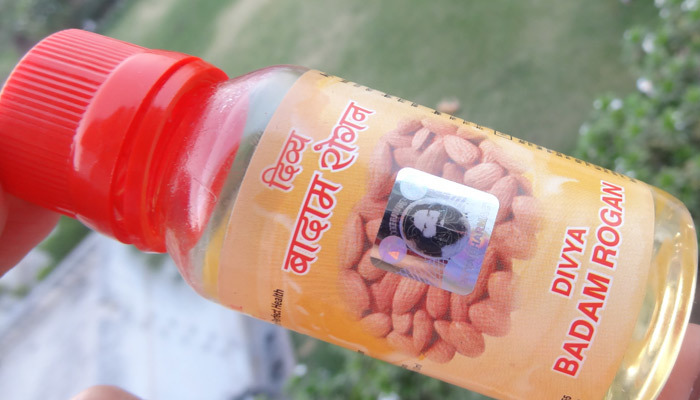 Almond oil is known to clear the under eye skin effectively. It makes the skin supple and reduces fine lines seen in the under eye area. Many commercially available under eye creams use almond oil as their main ingredient. It delays the appearance of wrinkles on skin and tones the already saggy/wrinkled skin making it appear firmer. So, it not only lightens but also tightens the skin. That is the reason people stick on to almond oil once they acknowledge that it is working for them. Almond oil is the least greasy oil, so girls who do not like greasiness on their face at all, can also use this. 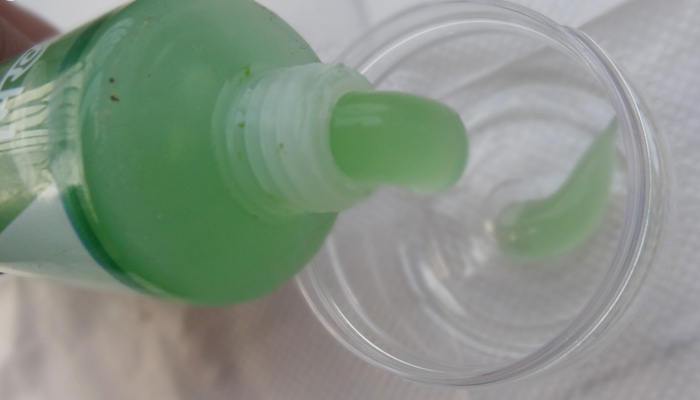 You may keep the content of aloe vera more if you have a very oily skin. Aloe vera soothes the skin and relaxes you after a tiring day. 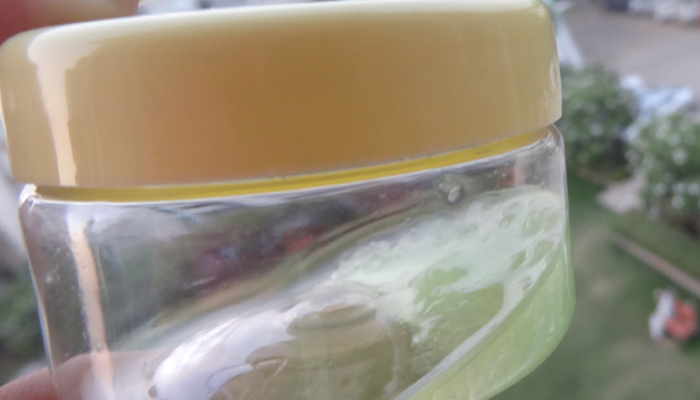 Both these ingredients give you a clear and glowing skin, eliminating the ugly dark circles. 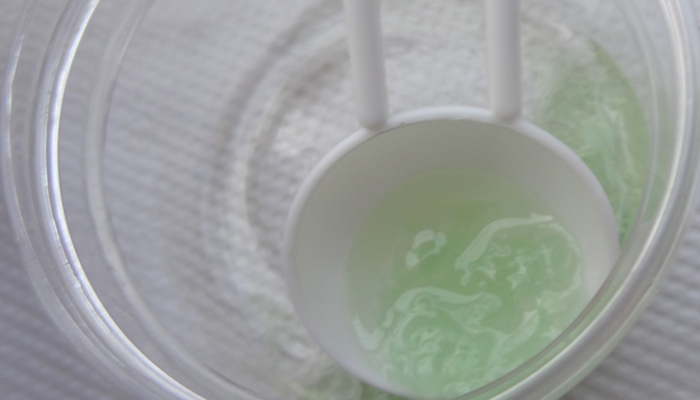 You may use the mixture in place of your makeup remover as well. It removes every trace of your makeup without leaving your face too oily. You may follow up with your face wash and squeaky clean face is what you have. Though it is an eye serum, you may also apply it all over your body once in a week to yield the benefits for your body as a whole. Until next time, take care! Don’t forget to leave us your feedback below in the comments section.